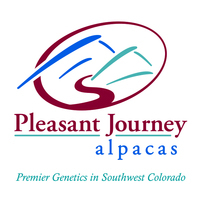 Pleasant Journey Alpacas: Blog: Special Visitors! 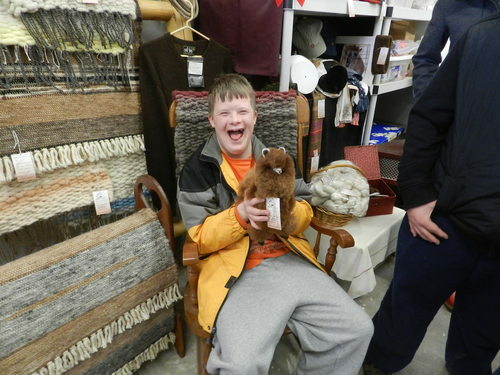 On March 12, 2014 we were pleased to host a tour group of special needs children from our local Durango, CO area. 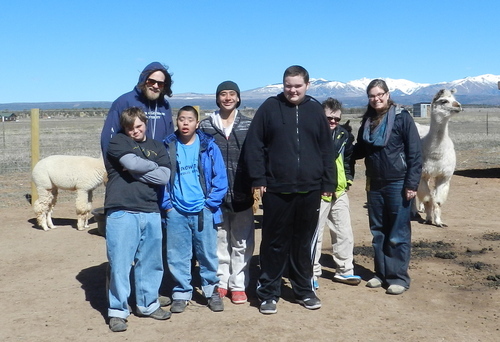 There were two groups of 6 children per group (along with their 4 adult supervisors) and they were on a field trip to area ranches to learn about jobs on these ranches. 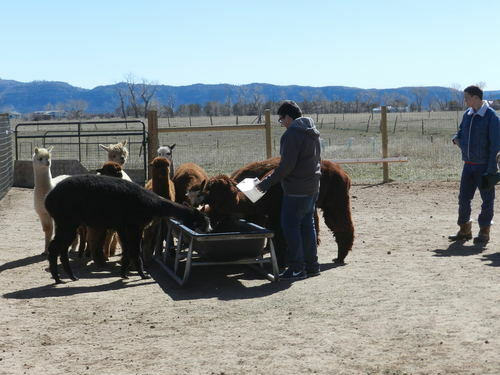 We gave them the task of feeding some grain to the alpacas and they were having a ball! 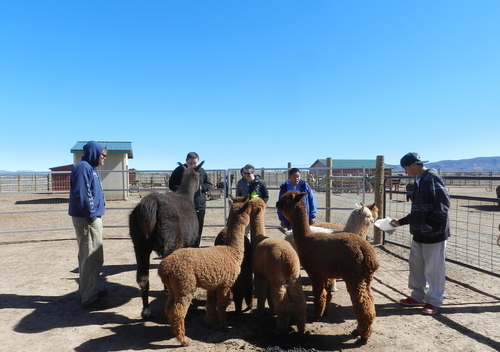 They loved meeting the alpacas, especially the crias. Talk about some smiles! They also loved the llamas, Belle and Lobo! The highlight of the whole morning was seeing one little boy's face light up when he was handed a stuffed alpaca to feel! Priceless! We hope these children will hold this day in their memories and maybe ask for their parents to return for another visit! More kids meeting the alpacas!